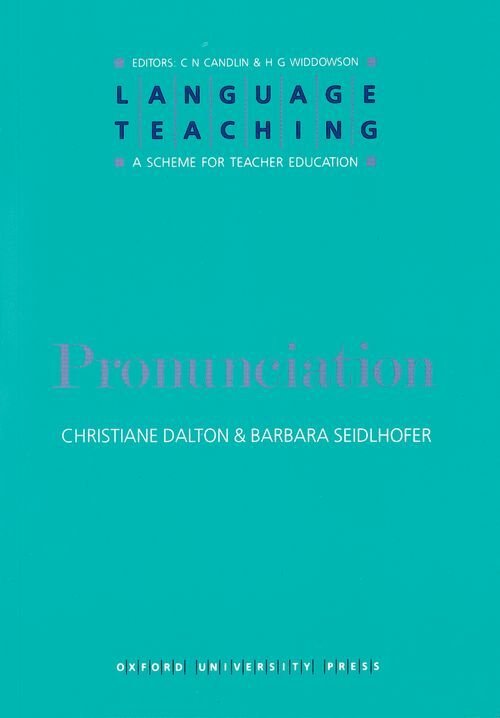 Language Teaching : A Scheme for Teacher Education - Pronunciation by Dalton, Christiane; Seidlhofer, Barbara; Candlin, Christopher N.; Widdowson, H.G. on ELTBOOKS - 20% OFF! Dalton, Christiane; Seidlhofer, Barbara; Candlin, Christopher N.; Widdowson, H.G. 4,910 円 3,928 円 ∼ 20% OFF!